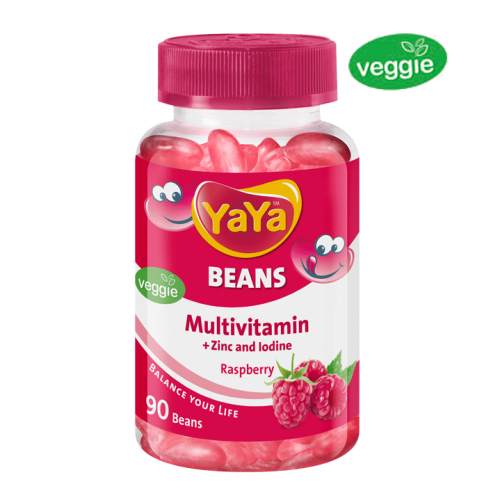 Nutraceuticals such as YaYaBears® Multivitamin contain valuable vitamins for children and adults. 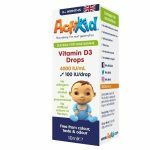 The sweet taste of soft YaYaBears® are suited for children aged 4 years and older. 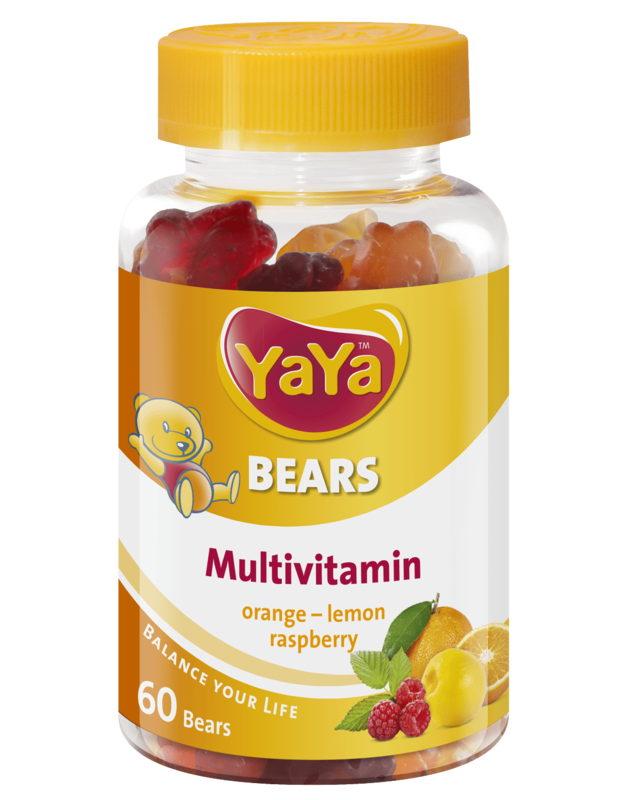 Containing 9 essential vitamins in a daily dose, YaYaBears® aren’t comparable with other sweets. 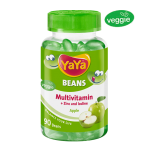 YaYaBears® Multivitamin have been developed by a team of pharmacists in our own research and development department. 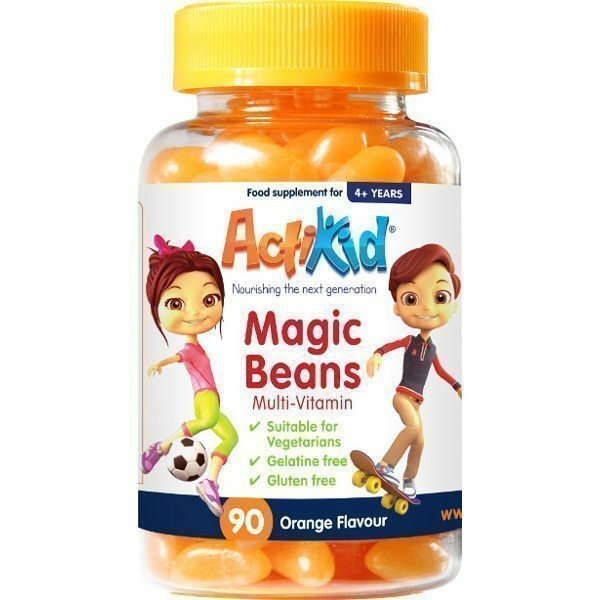 They aim to strengthen the body of children during the periods of growth. 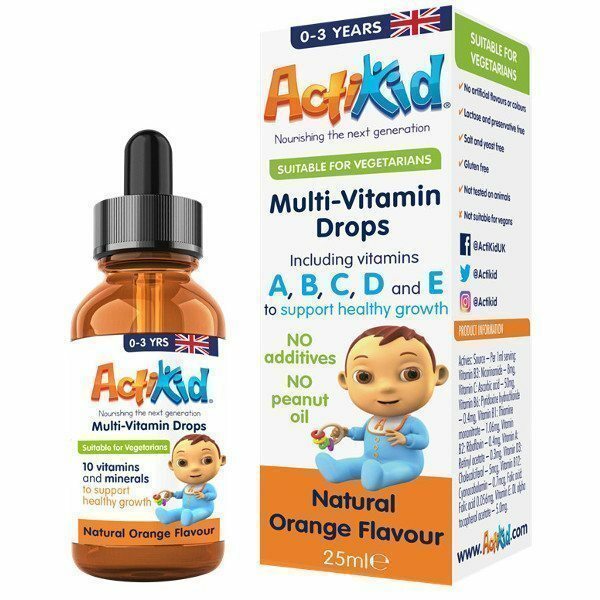 During growth and throughout the sometimes stressful everyday life the body needs additional nutrients. 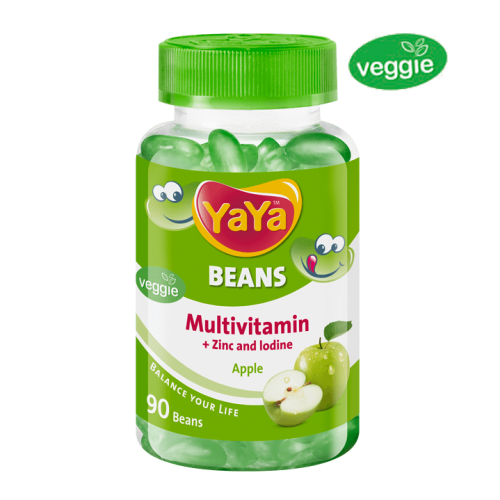 Since a healthy diet often doesn’t contain enough nutrients, YaYaBears® are an excellent way to boost the vitamin supply.